ST. GEORGE — Nothing is more frustrating than investing time, money and energy in planting and growing tomatoes only to watch them succumb to disease, and while the weather conditions that support disease problems cannot be changed or controlled, tweaking growing strategies can reduce this risk. 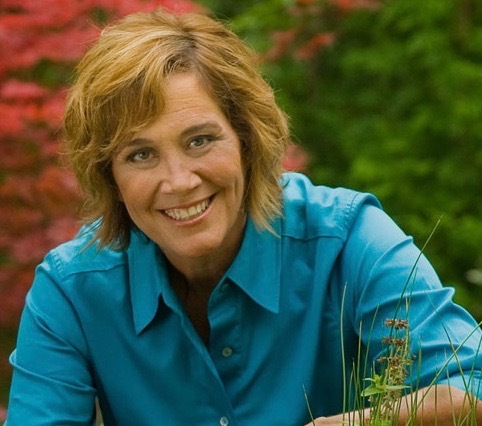 Select and grow the most disease-resistant varieties suited to the local growing region and consult the Utah State University Extension Office for a list of recommended tomatoes and always check the plant tags before purchasing plants. 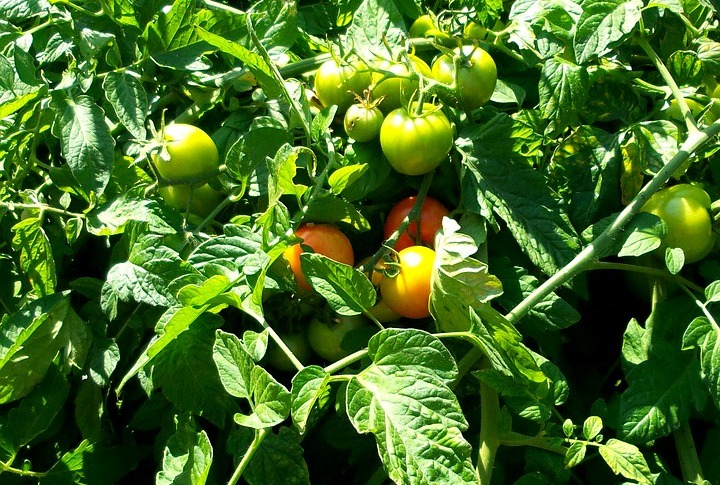 Plant tomatoes in a sunny location that receives at least eight or more hours of sunlight in rich well-drained soil that will create an environment that promotes health, which enhances the ability for the plants to fend off insects and tolerate disease. No room – no problem. Grow tomatoes in containers filled with a quality potting mix and drainage holes. Many of the newer containers, like Gardener’s Victory Self-Watering Patio Planter are designed to increase success with less effort. When growing tomatoes in container gardens, look for containers with built-in trellises and large reservoirs that help promote healthy growth and productivity while reducing the risk of losing the plants to disease. Properly space plants to increase airflow and sunlight reaching all parts of the plant. This reduces the risk of disease and increases a plant’s ability to produce more fruit. Leaving space between plants also helps reduce the spread of disease from diseased plants to nearby healthy plants. Further reduce the risk of disease by lifting the plants off the ground. Supporting plants with strong tomato cages improves air flow and light penetration while keeping the plants and fruit off the ground and away from soil-borne insects and diseases. 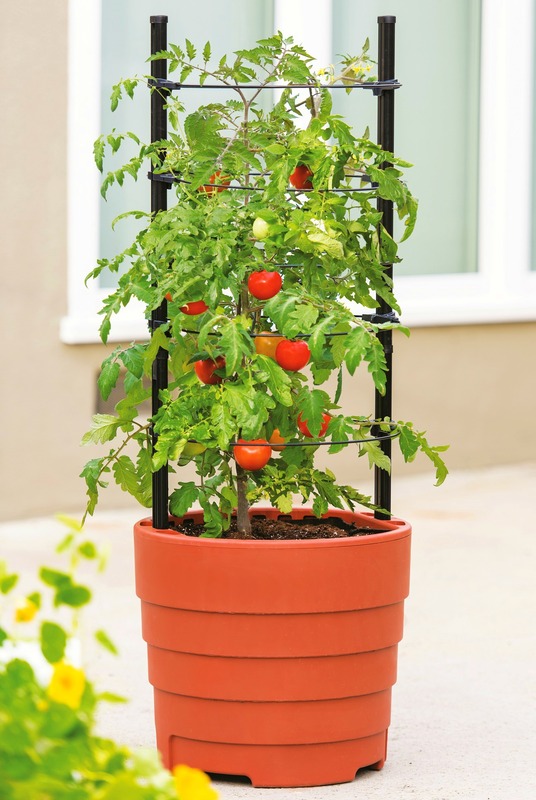 Avoid flimsy tomato towers that tend to topple and bulky cages that consume too much storage space and consider investing in one of the stronger supports like the Gardener’s Vertex Lifetime Tomato Cage that stores flat and is strong, but flexible to encourage stouter growth. Another benefit is that it opens, making it easier to place the tower around larger plants for those who waited too long to set the cages in place. Use soaker hoses or irrigation systems like the Waterwell Irrigation System that target water to the soil around the plant, placing water just where it is needed – on the soil – conserves moisture while keeping the foliage dry. Overhead irrigation uses more water and increases the risk and spread of many common tomato diseases. Boost tomato plants’ productivity by as much as 20 percent with red mulch. The USDA and Clemson University developed a red mulch that reflects far-red wavelengths upward into the plants stimulating growth and development. Rotate plantings from one garden or section within a garden to another, as moving related plants to different locations each year reduces the build up of insects and diseases and reduces the risk of future problems. Consider rotating tomato plantings into containers if space is limited and always start with fresh soil, a clean container and disease-resistant plants. With these few changes and a bit of cooperation from the weather, the new challenge may be finding ways to use and share a bumper harvest and surplus tomatoes and vegetables are always welcome at food pantries and meal programs within the community. For more help growing tomatoes successfully and boosting a tomato harvest visit gardeners.com.